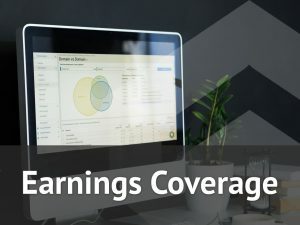 Game-maker Zynga (ZNGA) is scheduled to announce fourth-quarter earnings results on February 6, Wednesday, after market close. Analysts expect the company to earn 4 cents per share on revenue of $260.35 million. During the same period last year, the company reported earnings of 1 cent per share on revenue of $233.3 million. In the past 12 months, the stock has been highly volatile, see-sawing between $3.50 and $4.50. ZNGA is currently 28.5% higher than its price last year. In the last reported quarter, shares fell after the company’s earnings of 3 cents per share missed street consensus by a cent. However, the case may be different this time. Ever since the Farmville-maker turned its focus to mobile gaming, it has been performing relatively well. 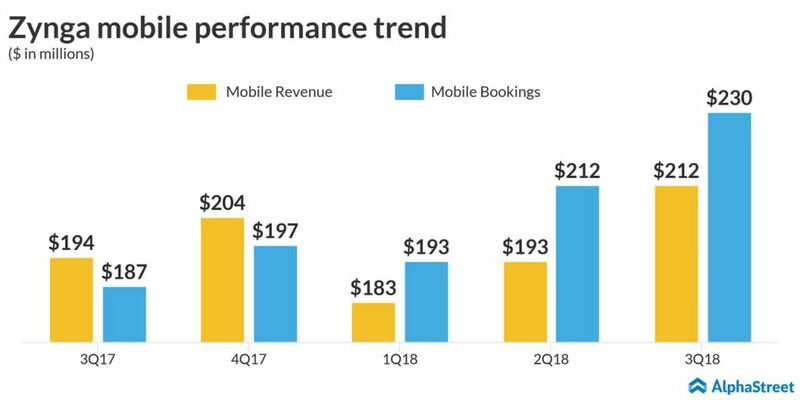 In the fourth quarter, the company may be up for better-than-expected results, thanks to meaningful growth in user engagement and bookings. Margins have also expanded consistently, primarily driven by strong advertising revenues. Zynga’s biggest-till-date acquisition of Finland-based company Small Giant Games in December should add to the positive momentum surrounding the stock. But many market observers feel the stock is currently overpriced and in urgent need for a correction, irrespective of what the results are going to be. If this market sentiment catches up, the stock might see another decline post earnings on Wednesday. The stock has a 12-month average price target of $4.88, suggesting a 7.8% upside from the last close. On Monday, shares of rival Glu Mobile (GLUU) slumped more than 10% after the company reported weaker-than-expected quarterly results.